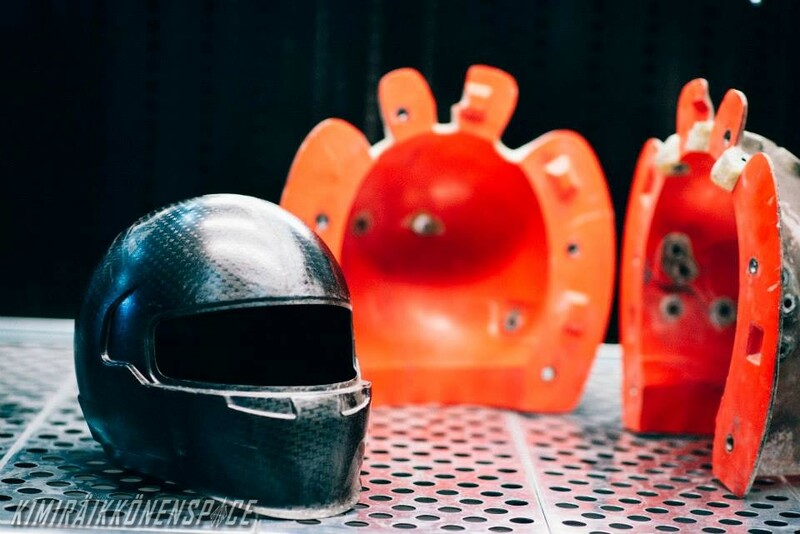 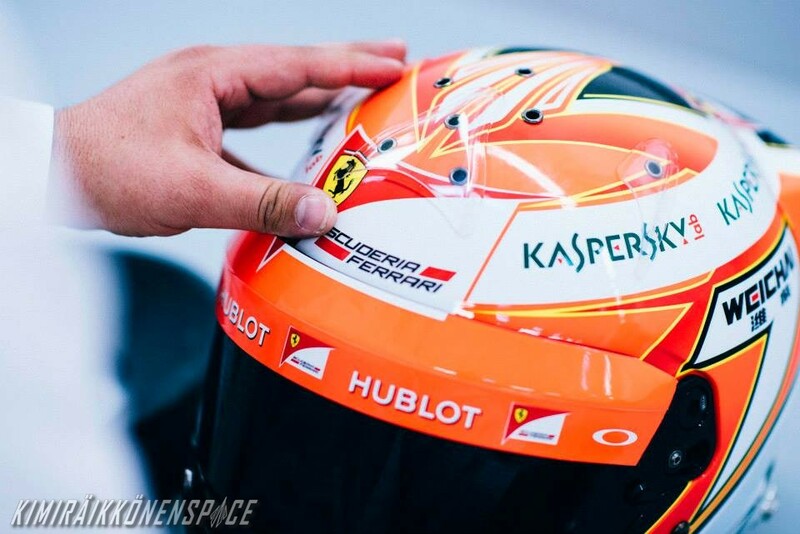 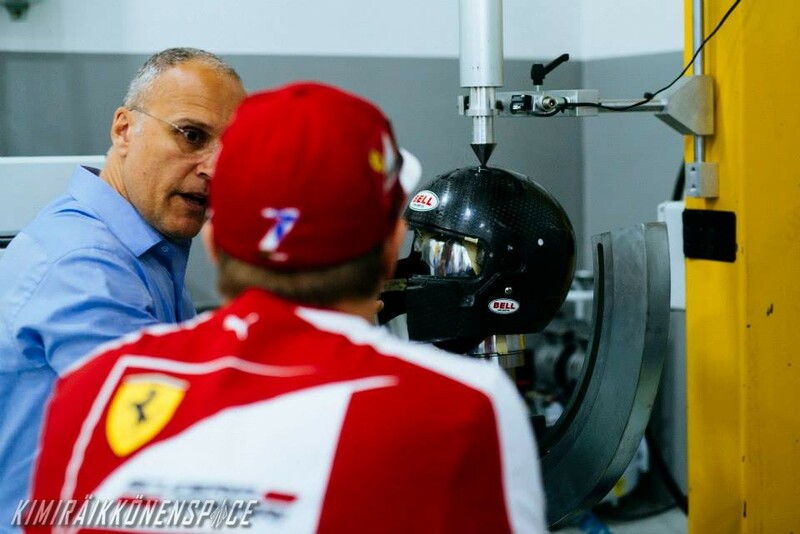 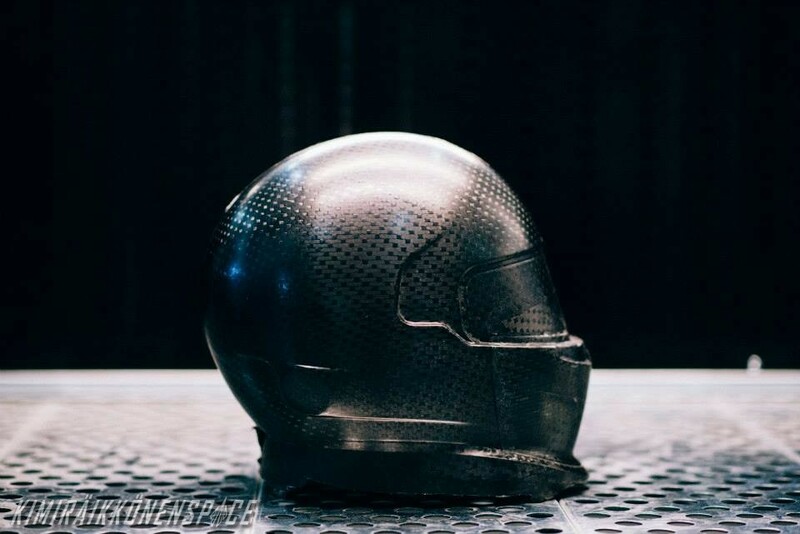 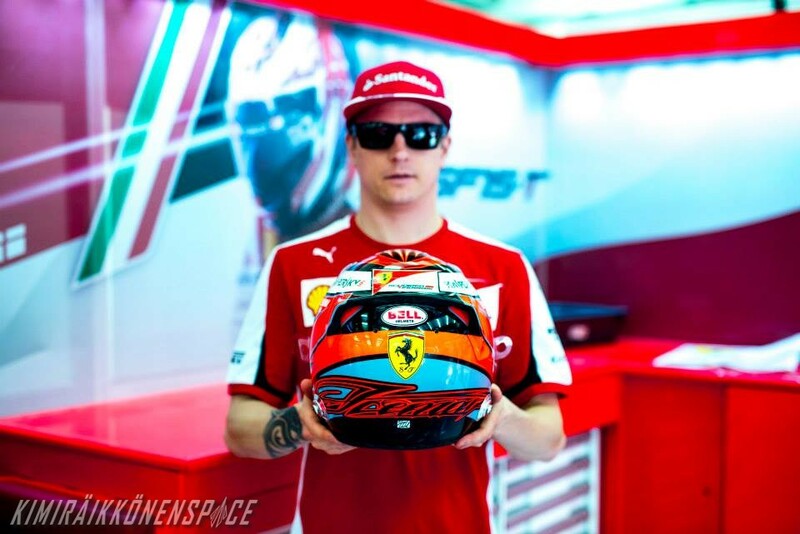 Along with its owner, we went to discover how Kimi’s helmet was born, in the factory that Bell Helmets Racing has built a few meters from the entrance of the Al Sakhir circuit, in Bahrain. 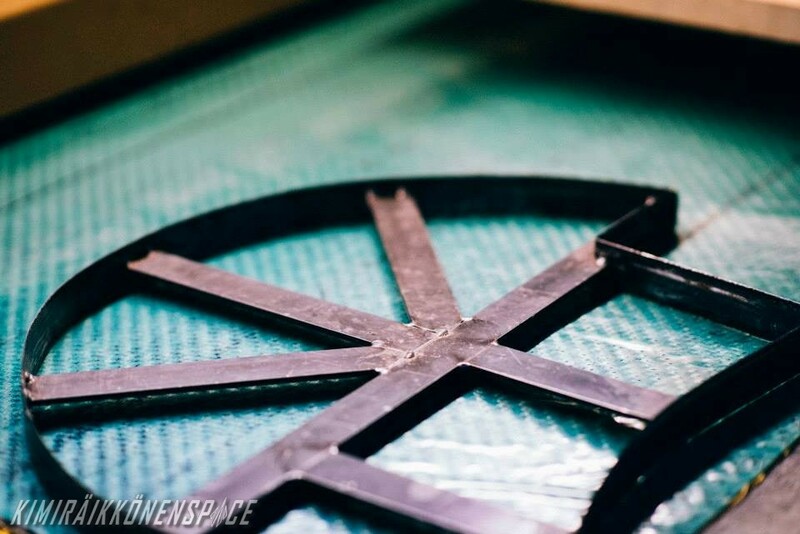 Up to 40 pieces of carbon fibre are positioned very precisely in a female mould. 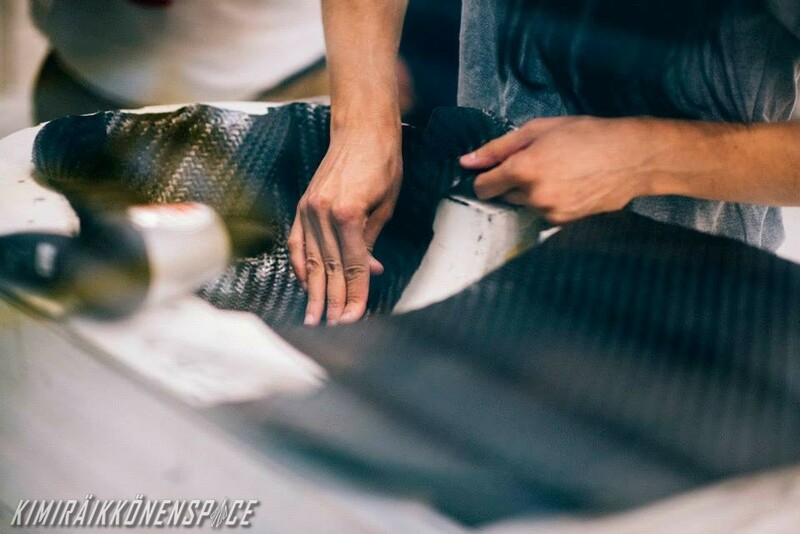 This is called the “lamination” of the shell. 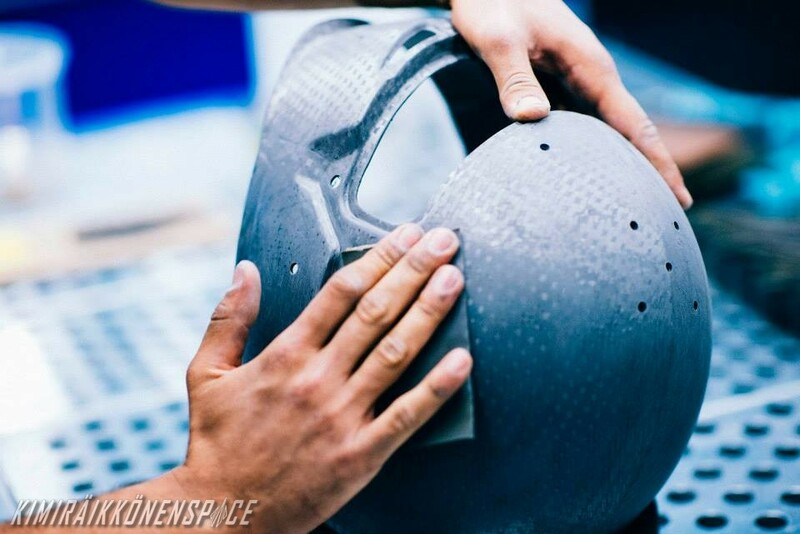 Now the shell already looks like a real helmet… The technician will now position the shell in a jig, allowing him to precisely trim the 12 ventilation holes on the helmet. 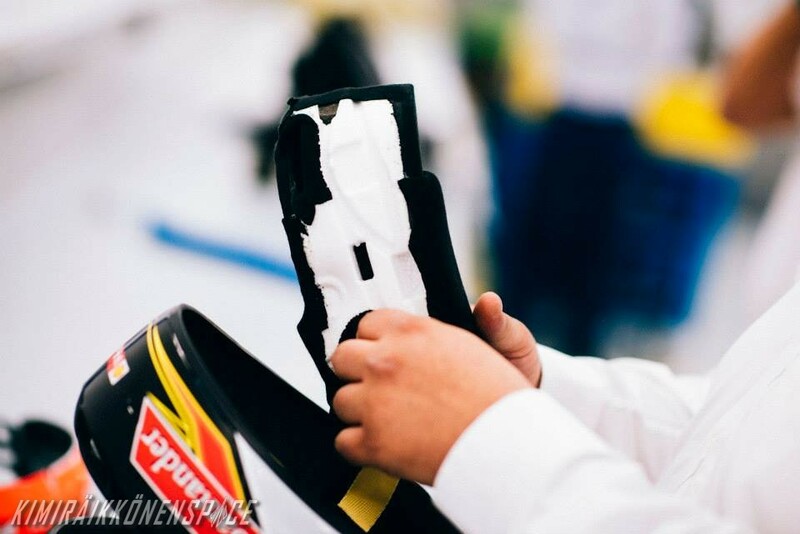 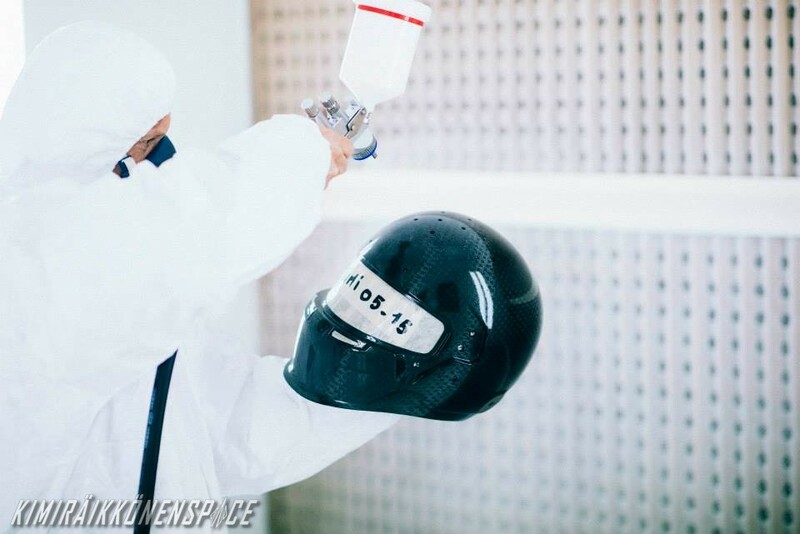 The shell receives a thin and smooth layer of clear coat, before being personalized into Kimi’s design. 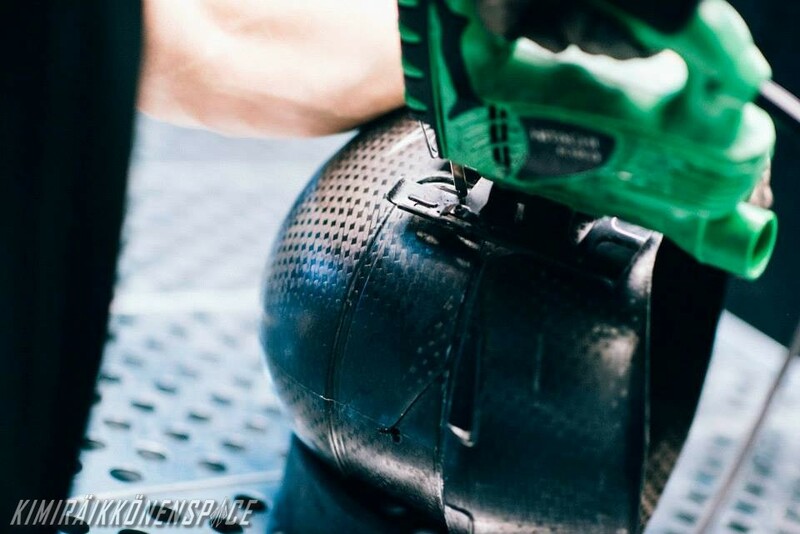 Video: watch how it’s made!